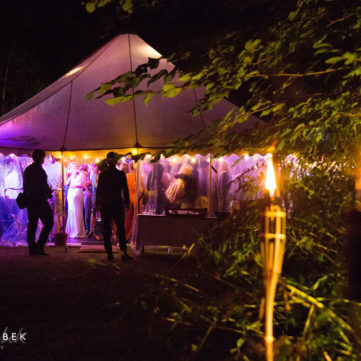 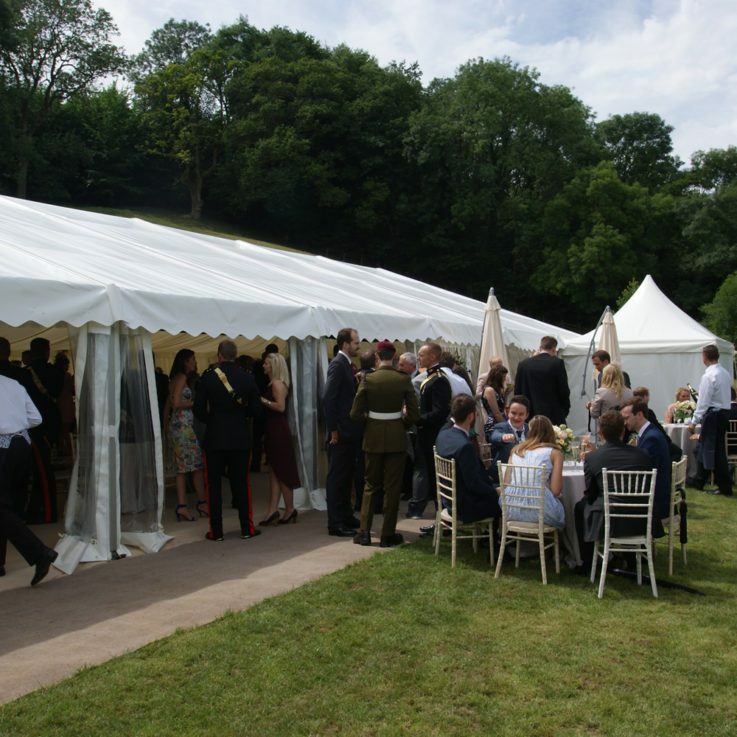 Every wedding is special and working together with the South West Marquees team we create your own unique and magical occasion. 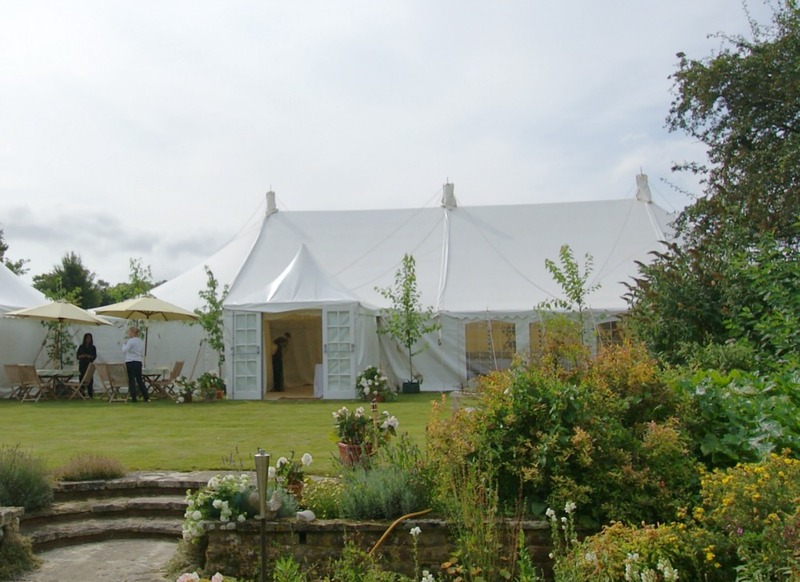 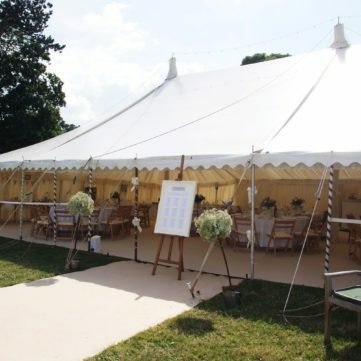 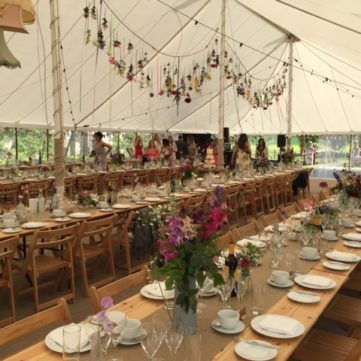 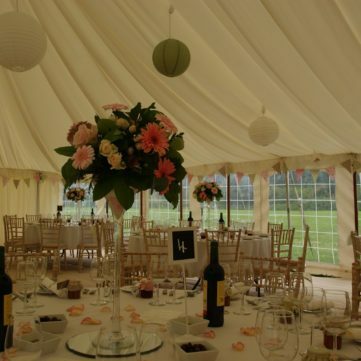 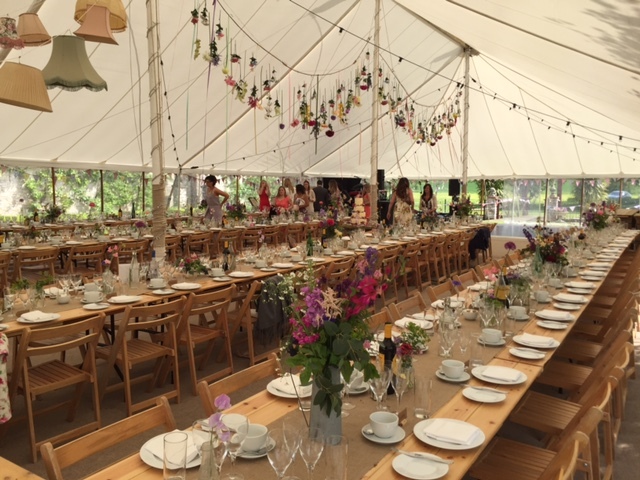 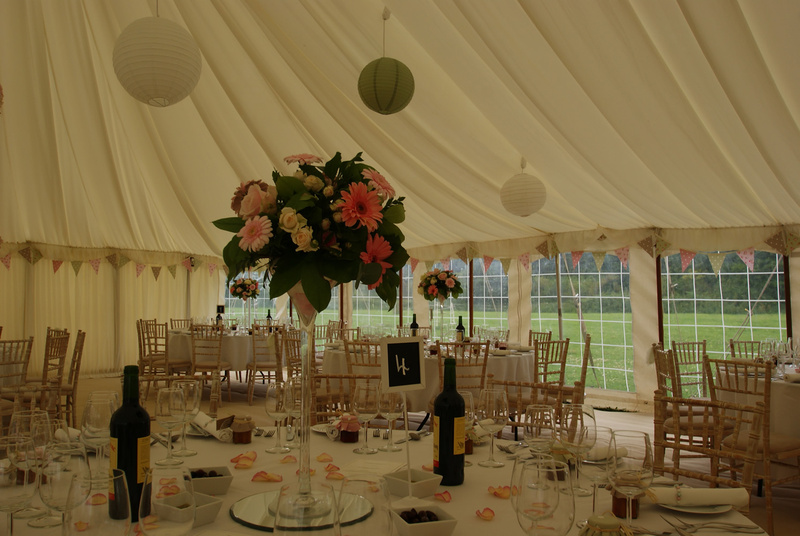 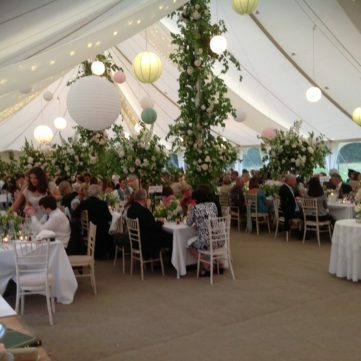 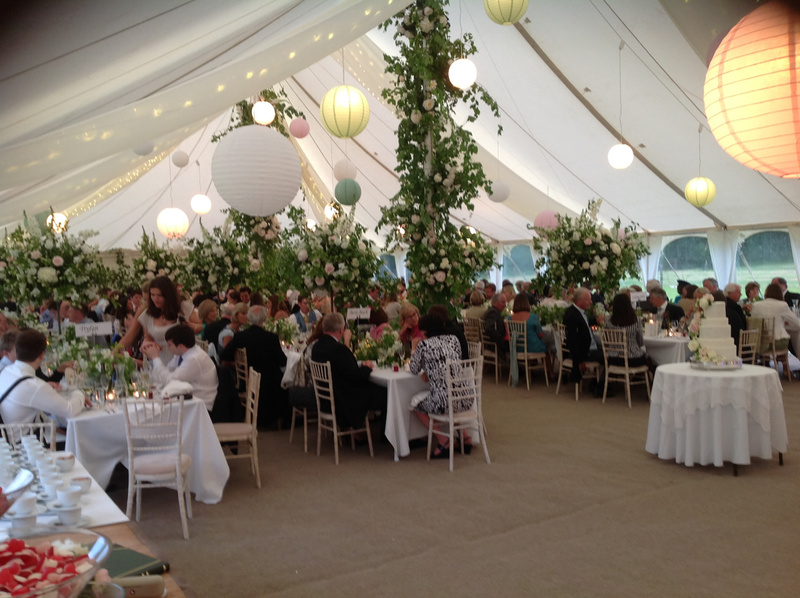 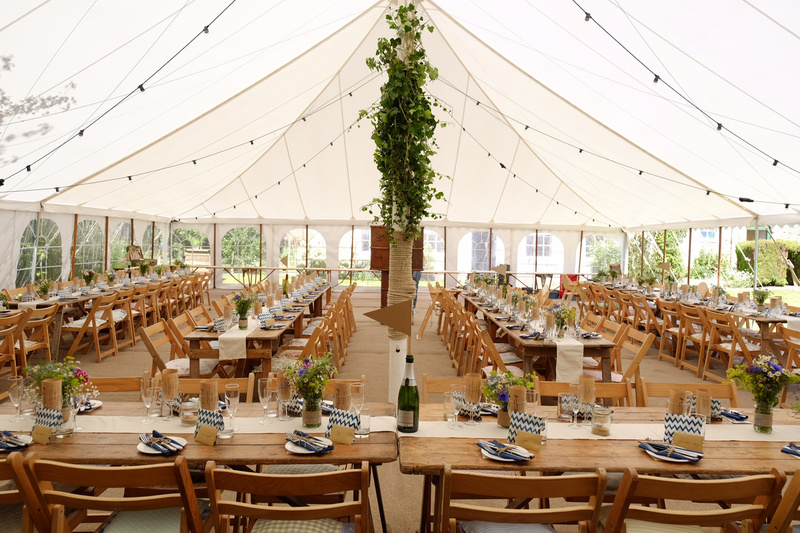 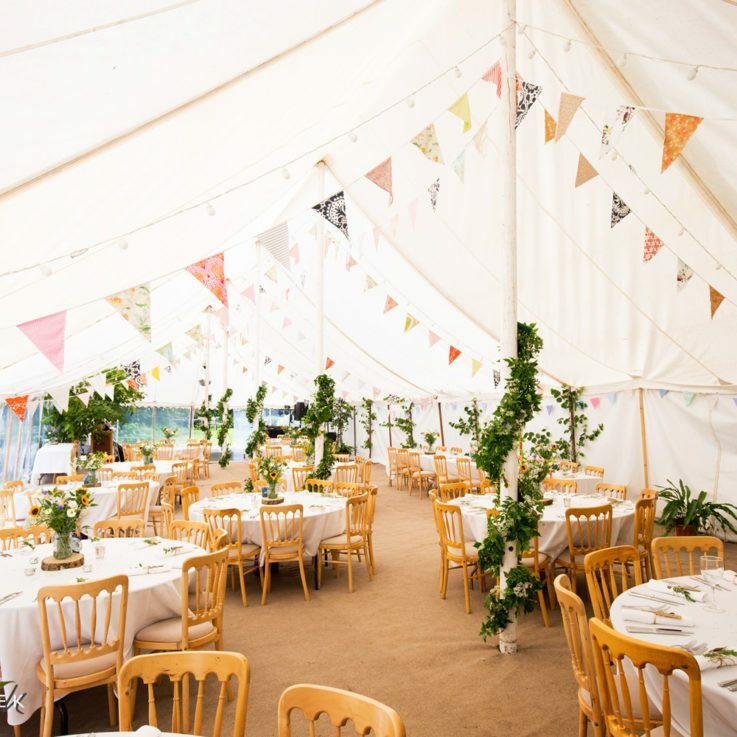 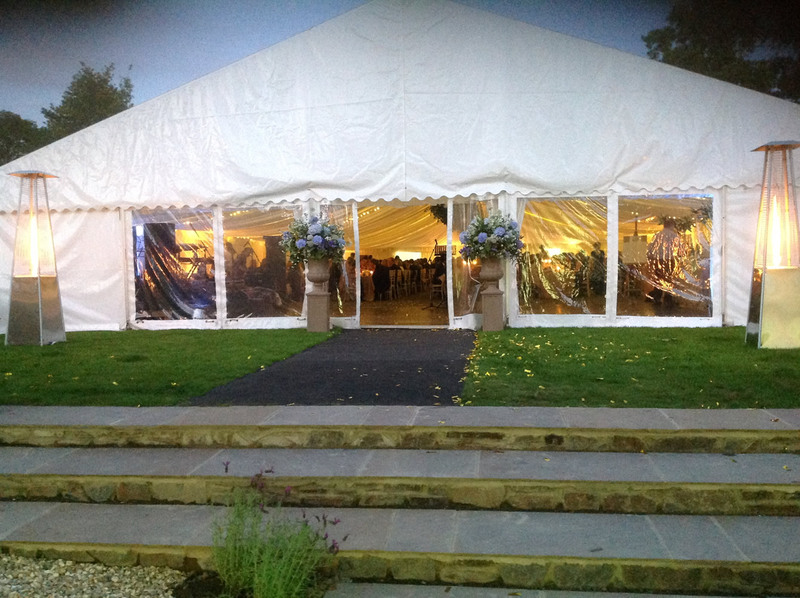 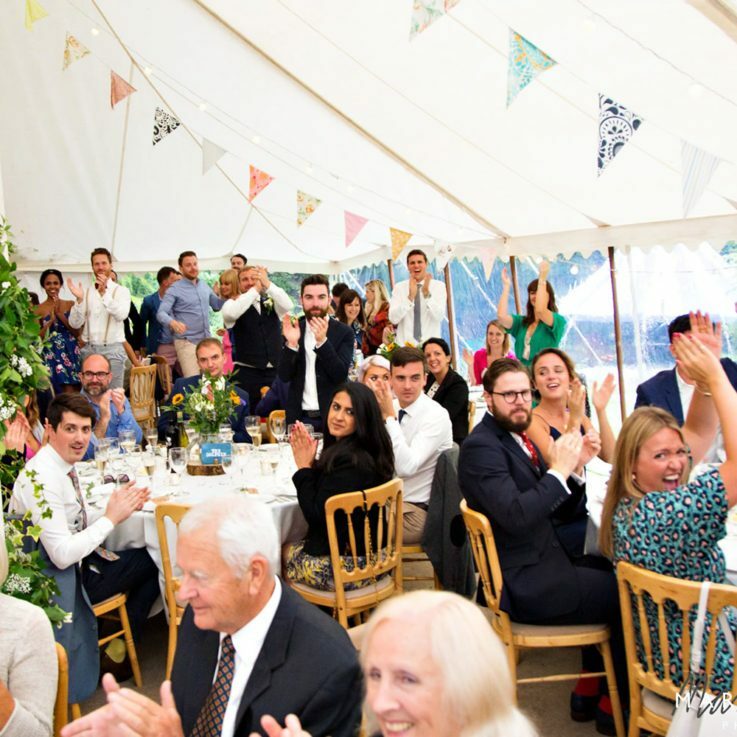 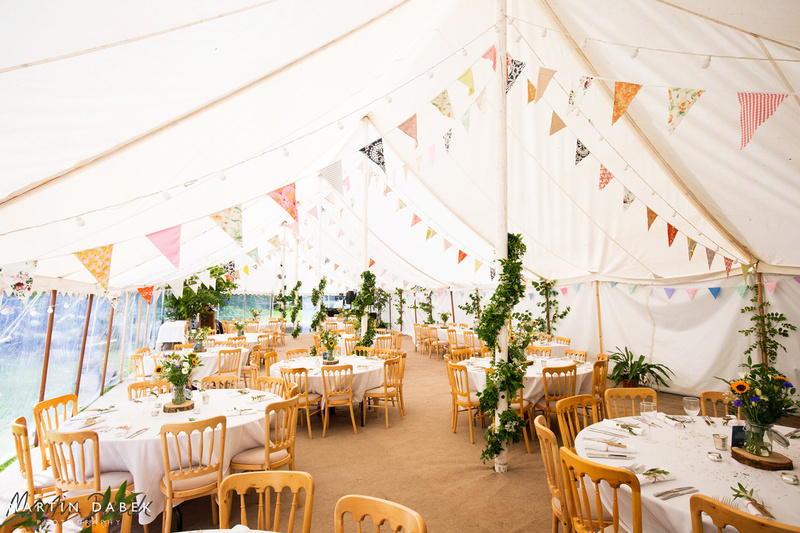 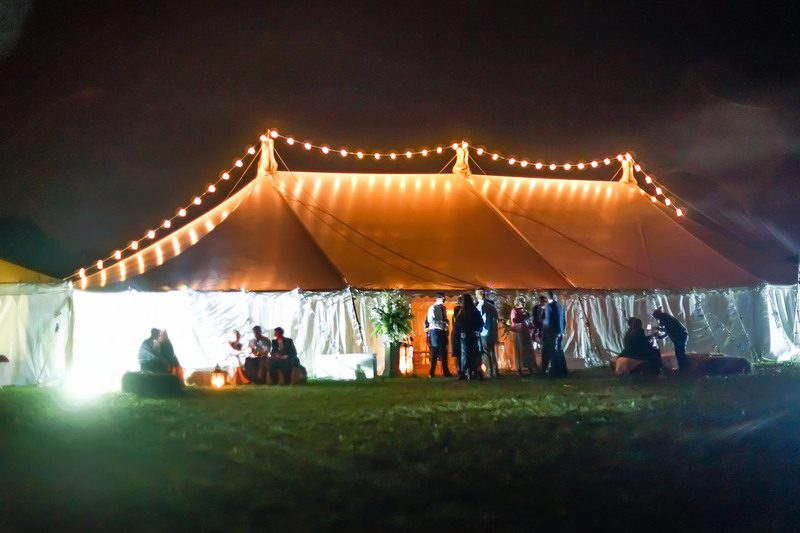 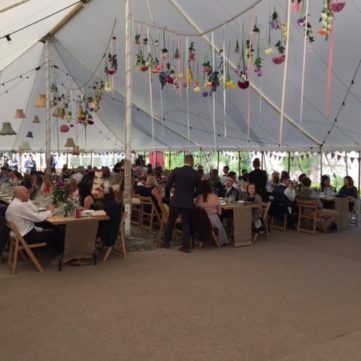 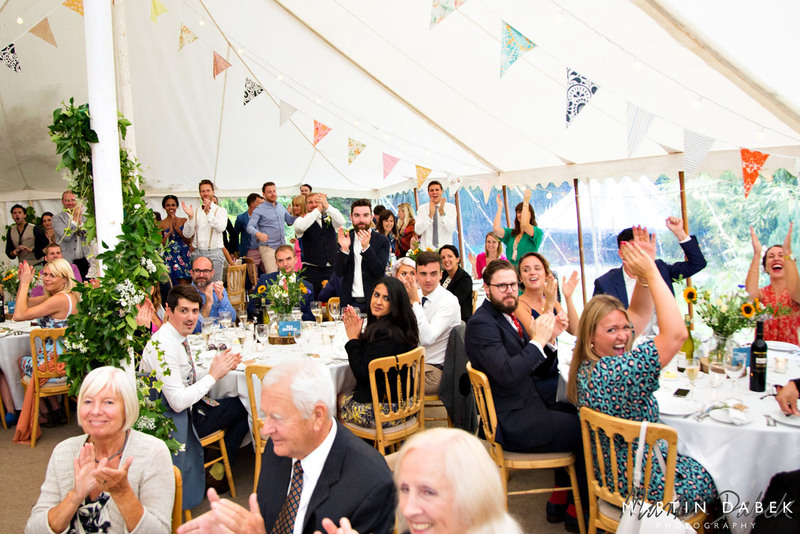 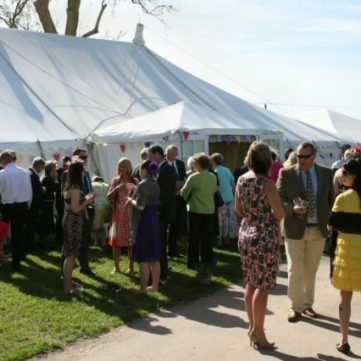 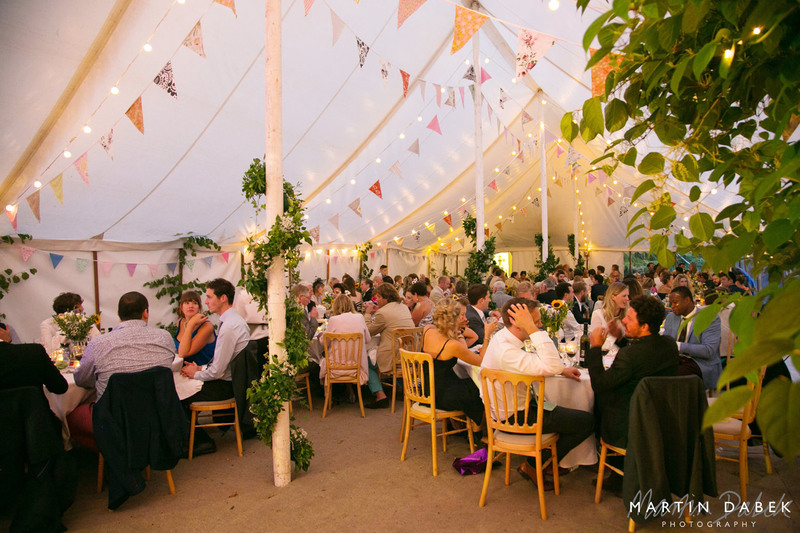 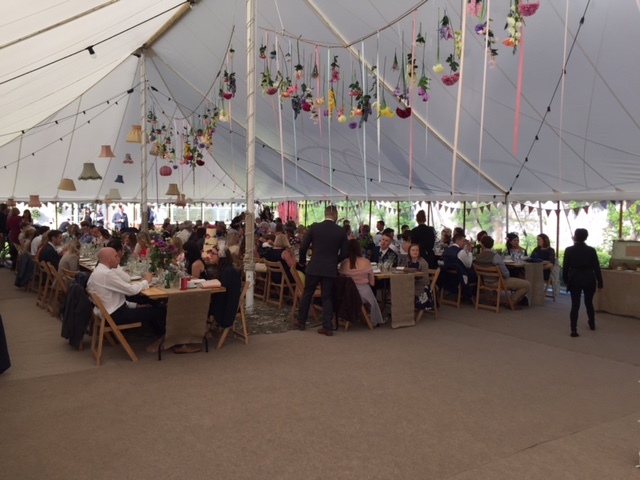 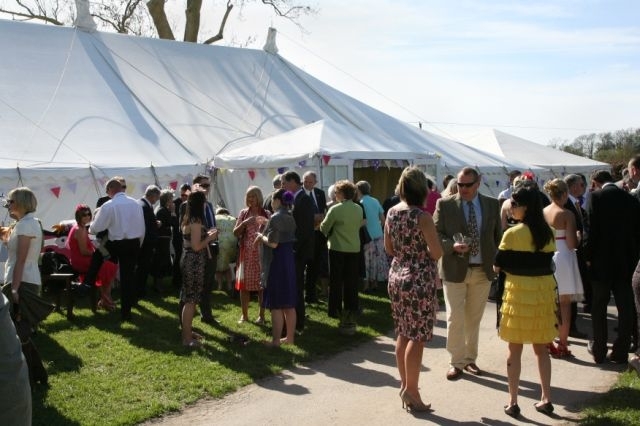 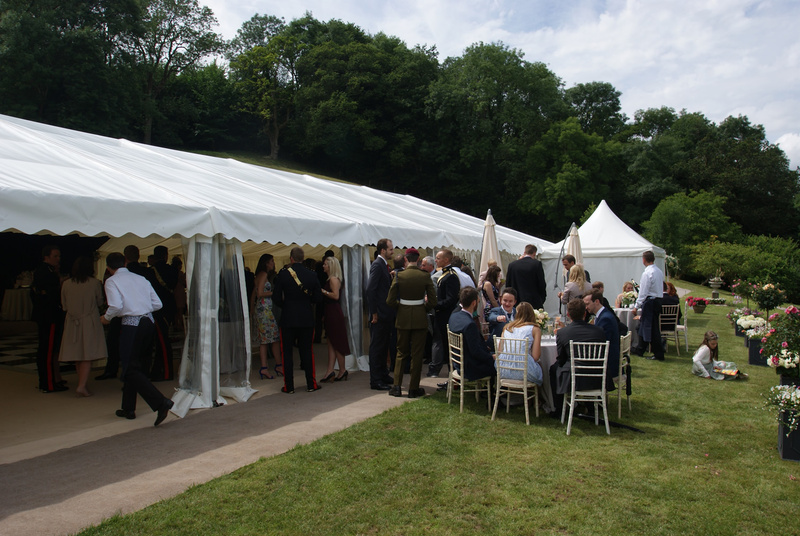 South West Marquees offers it’s services to accommodate all aspects of the day, from recommending marquee sizes in line with space availability and guest requirements to the marquee internal fixtures such as coloured linings, lighting, tables and chairs. 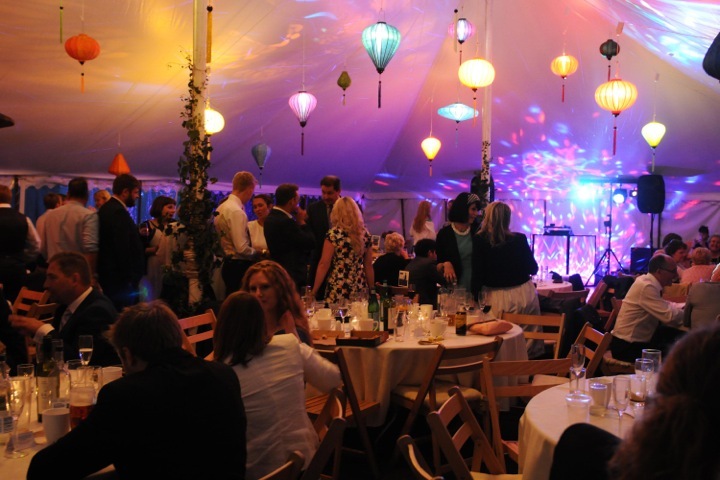 Special features such as stages and an impressive dance floor with lighting effects will make your wedding even more enchanting. 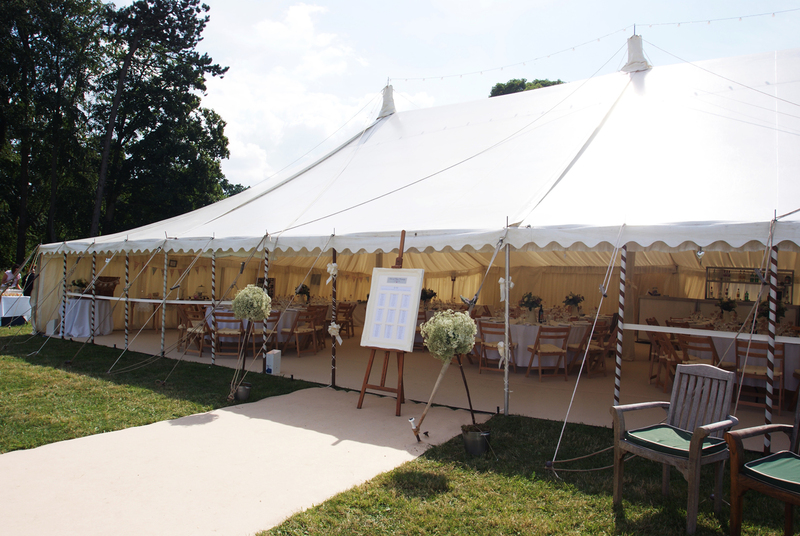 Our professional service is key to South West Marquees and you can be confident in our ability to meet your requirements. 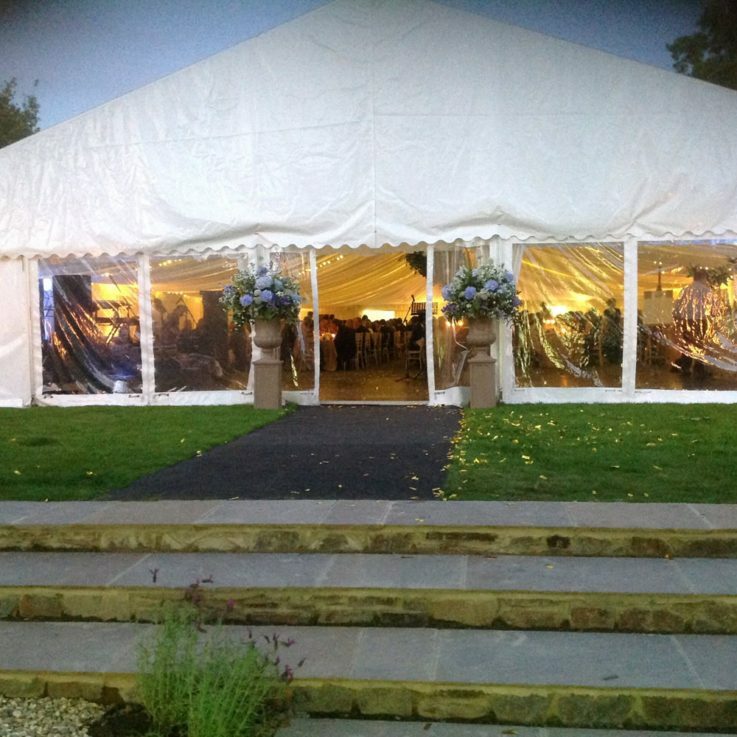 Flexible – We are not Monday to Friday people; we will be there when you need us. 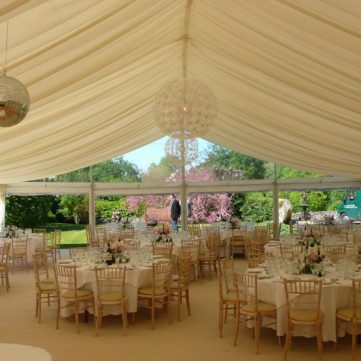 Quality – Our marquees are in excellent condition and the same goes for all our furniture,lighting and other equipment. 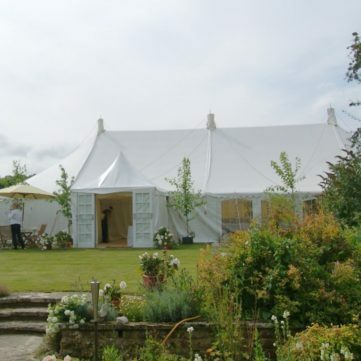 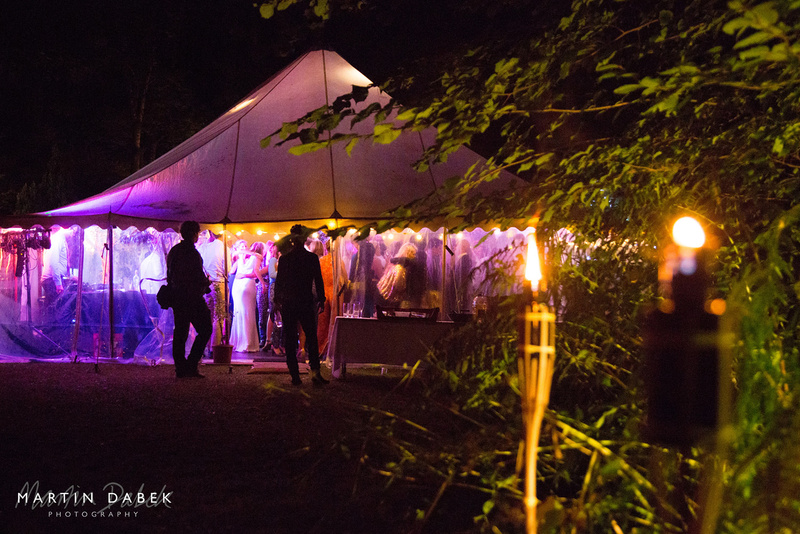 Choice – We have a wide selection of traditional, frame, stretch, tipi and pagoda marquees. 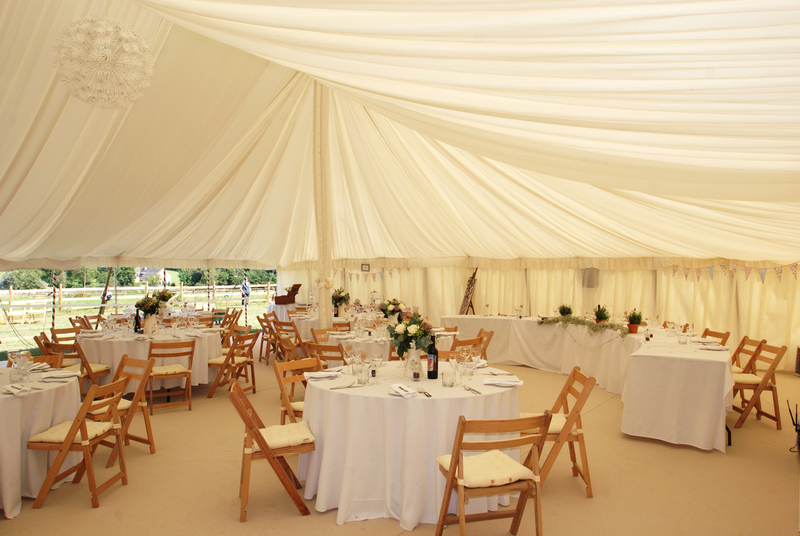 Whichever you choose, you will receive our high standard of service. 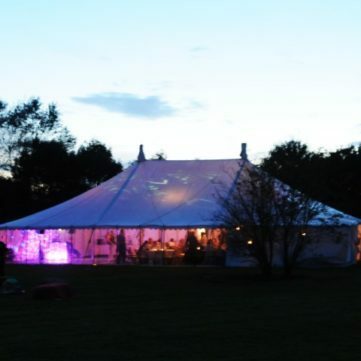 Price – Unlike most marquee companies we publish our price lists so you can be confident that you are paying a fair price. 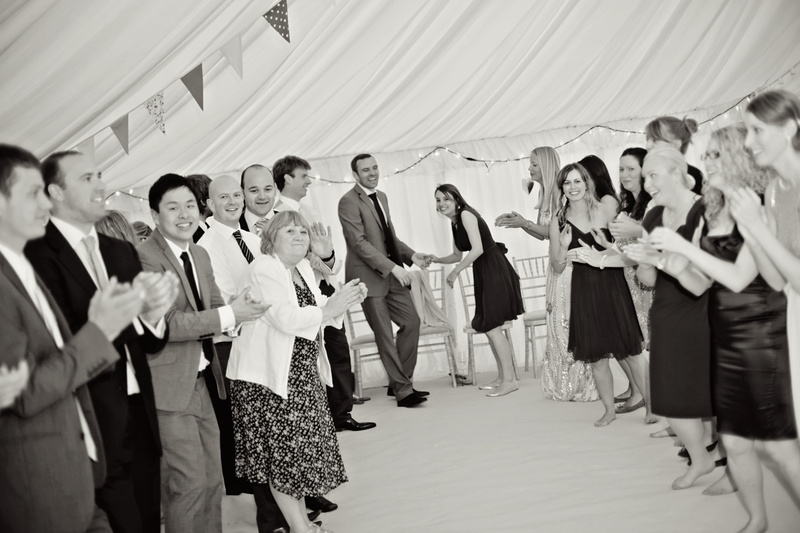 Personal Touch – It is important to us that our clients build a personal relationship with our team. 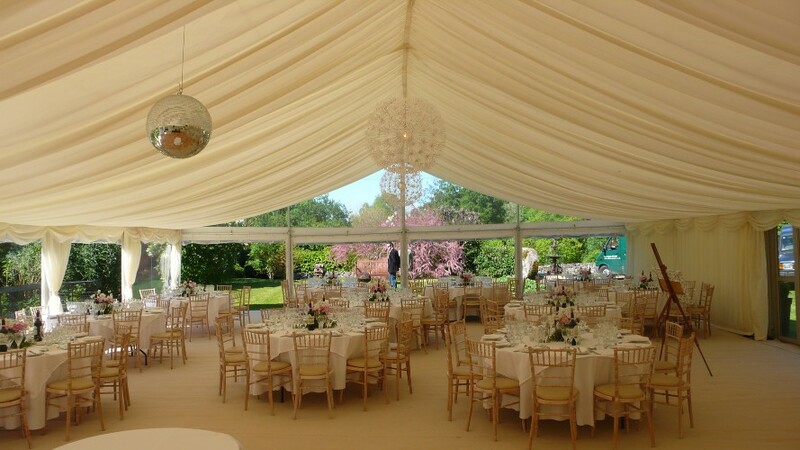 We always try to work in a way that matches one client with one of our experienced team members right from first contact, to delivery. 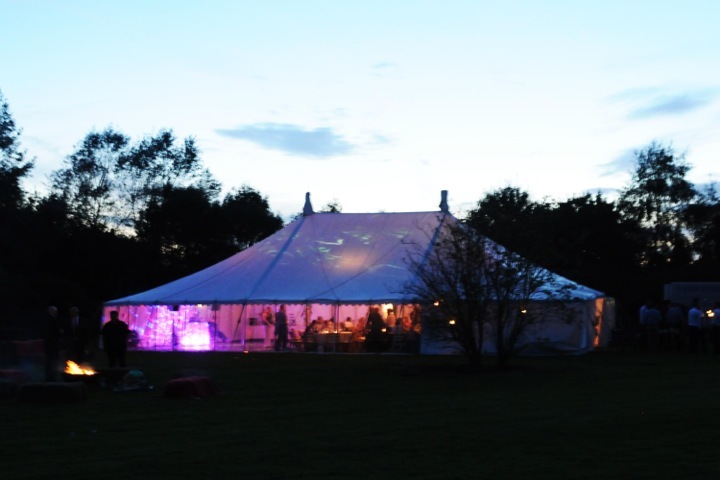 We won’t be happy until you say you are delighted with your marquee! 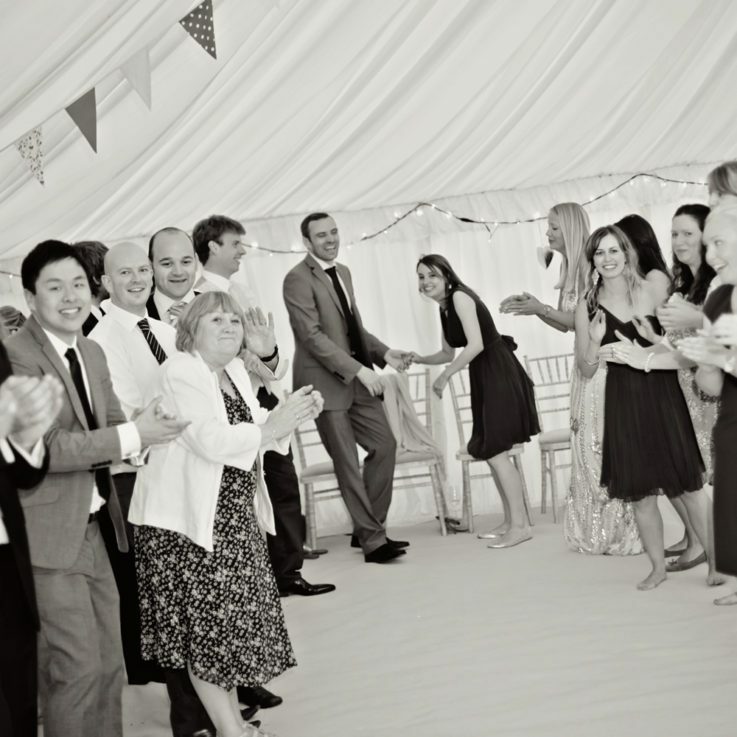 We listen and we care about what you have to say – if you are happy, we are happy.